DC Comics recent release of Batman '66: The Lost Episode is the most recent addition to a new trend of adapting unused screen plays into a comic book format. Renowned Sci-Fi author Harlan Ellison developed a script for the 1960's Batman television show that aired for three seasons on the ABC network which was never produced. Ellison's story would have introduced the villain Two-Face but the show never made it to air and the character never became a part of the television show's Rogues Gallery. This lost script titled "The Two-Way Crimes of Two-Face" has now been created into this comic book written by Len Wein and illustrated by Jose Luis Garcia-Lopez. 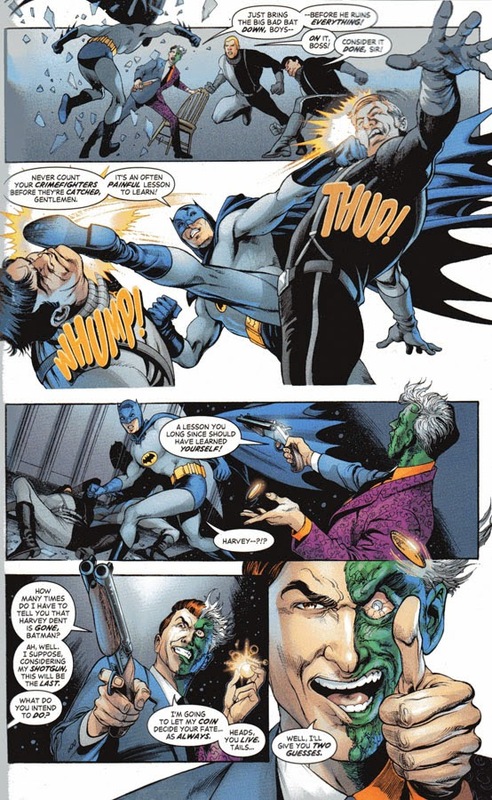 In addition to the comic portrayal of the script Batman '66: The Lost Episode also includes the original prose story outline by Ellison and the complete original pencils for the story by Garcia-Lopez. Batman '66: The Lost Episode follows the recent comic book adaption of another Harlan Ellison script from the 1960s era of television by IDW Publishing. 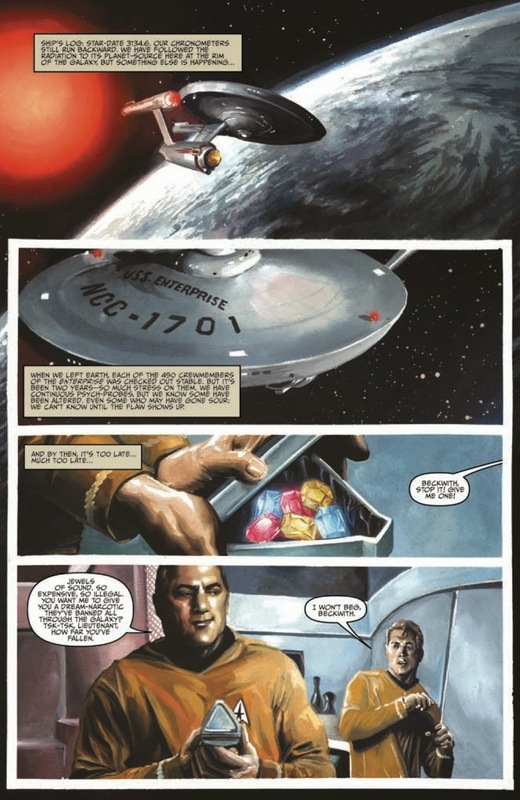 IDW published a five issue mini series based on Ellison's original teleplay for the Star Trek TV episode The City on the Edge of Forever. Ellison's script was used to create one of the most popular of the original Star Trek series episodes but was significantly rewritten by producers before the show was filmed and aired. Now 50 years later, Ellison has worked with IDW to illustrate this famous show in the manner he originally intended. Check out this nice review of the IDW series by Ian Dawe which points out the differences between Ellison's original teleplay illustrated in this IDW comic book series and the television episode which TV GUIDE ranked #68 in their 100 Most Memorable Moments in TV History ranking and won a HUGO Award in 1968 for "Best Dramatic Presentation." Have a Star Trek fan you are holiday shopping for? The graphic novel compilation of this five issue mini-series may be the perfect gift for the Trekkie in your life. 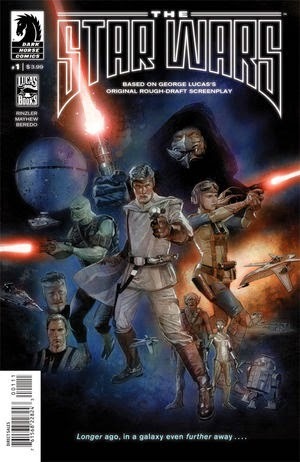 What appears to have started this trend is THE STAR WARS eight issue mini-series published by Dark Horse Comics that portrayed the story of George Lucas' first draft for his famous 1977 movie. This comic is a vastly different story then the one most of us are familiar with. 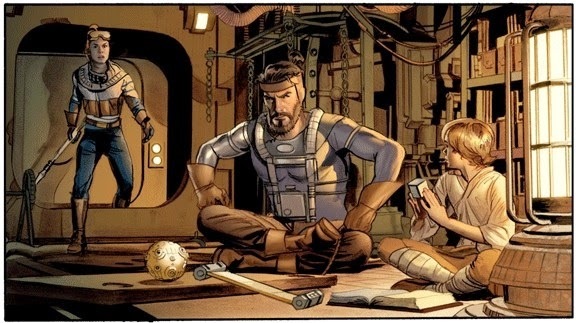 Dark Horse did an incredible job of bringing George Lucas vision to life. Unfortunately, while Ellison's script was an enhancement beyond an already great Star Trek episode Lucas work shows us how close the world was to never having Star Wars. Lucas original story is really bad and is much closer to the prequel movies which may be a clue to why those movies were worse than the original trilogy. That is not to say THE STAR WARS is bad because Dark Horse creative team has done an exceptional job in giving readers an inner look into the mind of George Lucas through exceptional drawings and illustrations. Die hard fans will most like want to peruse this comic series to see what might have been and be thankful that producers stepped in to assist with drafting the script that became the Star Wars movie that is so beloved by people around the planet. If you missed THE STAR WARS mini-series when it was on store shelves you can purchase a graphic novel compilation to add to your book shelf. These three examples of "lost scripts" were all published in 2014 and it will be interesting to see if this trend continues into the future. What other unknown scripts might be lurking out there to be brought to life by comic books. 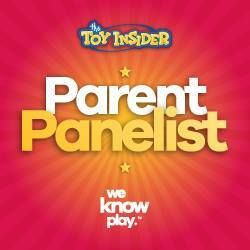 Keep an eye out in 2015!